Pegasus Rising is grateful for your support yet we still need a new home. 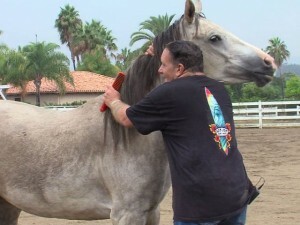 After six years at the Valenti Ranch in Rancho Santa Fe, the organization that provides equine therapy to military personnel is in urgent need of a new home. Please watch the videos from NBC 7 News, CW 6 News, ABC 10 News, read the article by the Rancho Santa Fe Review, and share. 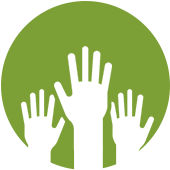 We need your financial support to aid in the relocation. Please donate.